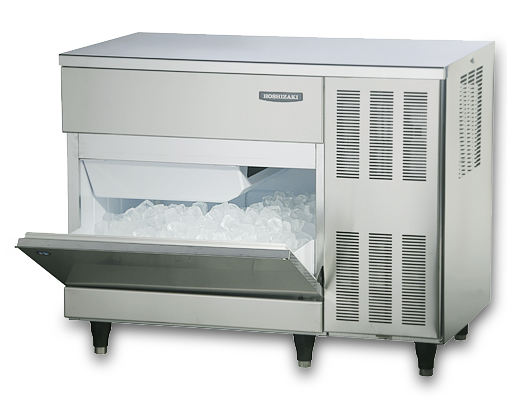 Ice Machines are widely used in three major fields: drinking (hotel, restaurant, bar, karaoke, etc. ), refreshing (supermarket, aquatic product, pelagic fishery, etc.) and industry (cooling in chemical dyes, concrete and mining, etc.). 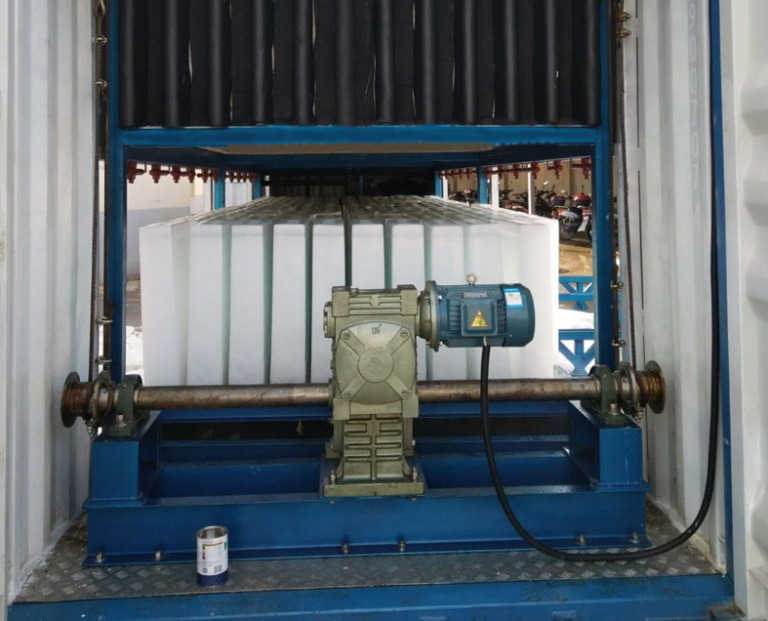 Our main products include ice block machine, ice cube machine, tube ice machine, flake ice machine, cold room, ice crusher machine and other series of ice making, storage and heat transfer equipment’s. We have a very professional team, this team works in refrigeration area for more than 12 years, they ever got several patents of refrigeration technique and design. The perfect skills bring the various products: ice machines, cold storage equipment, heat transfer equipment’s etc. The capacity can be ranged from 1 to 100 tons per day. Important parameters for an optimal industrial ice maker solution are high reliability and energy efficiency, low noise level, built-in control and diagnostics features as well as the possibility of using natural refrigerants. WE offer a wide range of mechanical, electronic controls and compressors that meet the challenging demands of the industrial ice-making process FROM DIFFERENT MAKERS – for better quality at industrial ice maker manufacturers.